Men will be men, no matter what their designation, their post, their social status or their demographics are. Pakistani top politicians from different political parties also prove this phenomena. Whenever some of them met females at random events, they paid some special attention to some of those females they found attractive, or may be these pictures were so perfectly timed and these politicians actually had no intention of what these pictures look like. Whatever the case may be, somewhat these pictures perfectly tell that men will be men. Additionally, these pictures are not being uploaded here to question the overall character of these personalities. 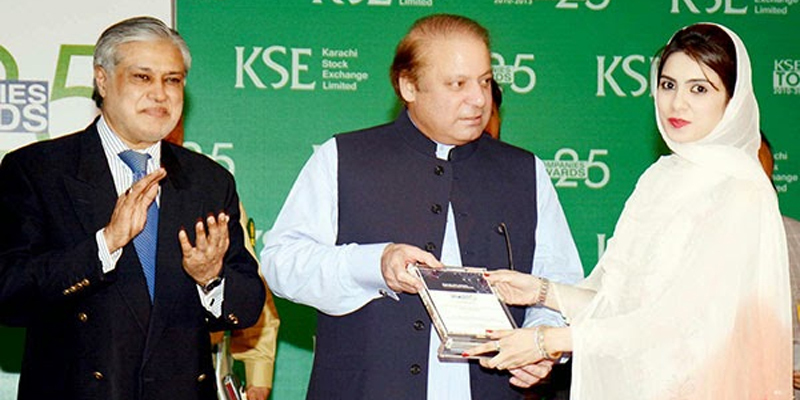 Prime Minister of Pakistan, Mian Nawaz Sharif sb. couldn't stop himself from looking at her shining face. I doubt if he really passed a complimentary comment or just saw like most of Pakistanis. 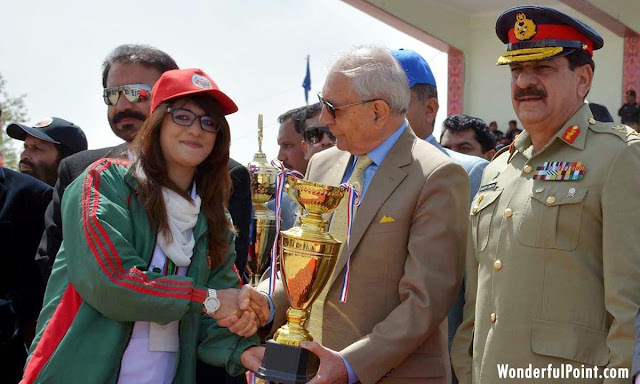 Age is completely irrelevant and Chief Minister of Sindh proves it. He is more concerned with the female while rest of the people are looking at the kid. 3) No matter if you are sweating, you must focus. Chief Minister of Punjab doesn't care if he is sweating. He would pay close attention to females. And you don't wish to stop yourself from leaving their hands. That's what ex-President Asif Ali Zardari did when he met Sarah Palin. They both shook their hands twice and Zardari sb. even said 'you are gorgeous'. 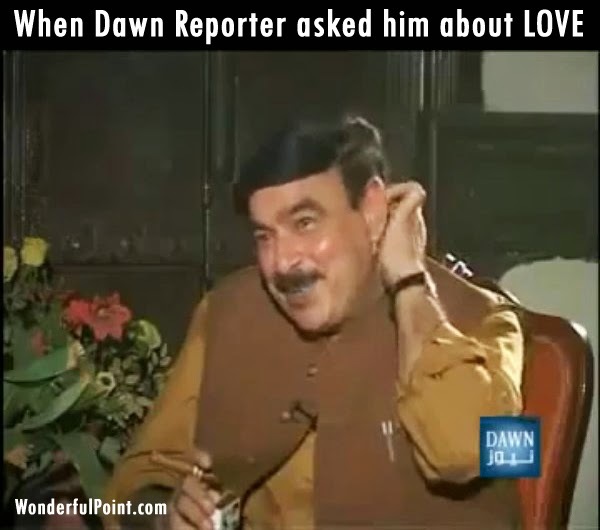 Sharam aorat ka zewar hoti hai... in this case, mard ka bhi zewar hoti hai.. Shiekh sb proves. What do you see in those giant eyes? and those serious expressions?